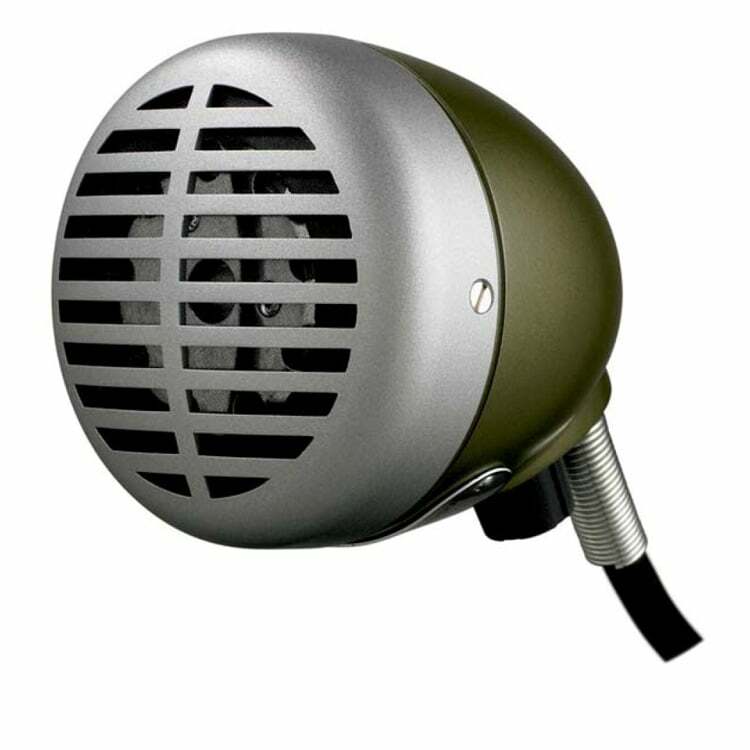 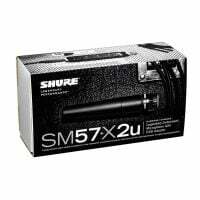 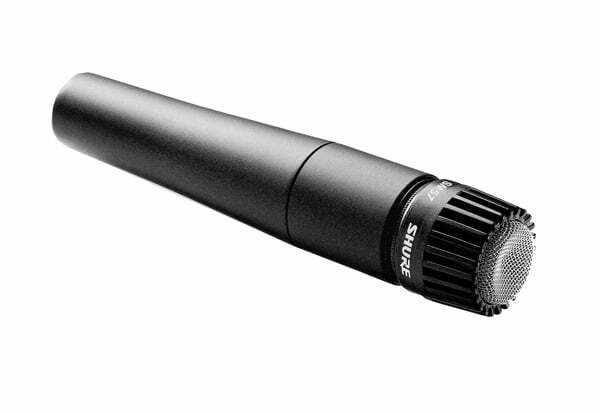 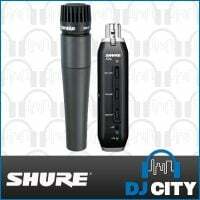 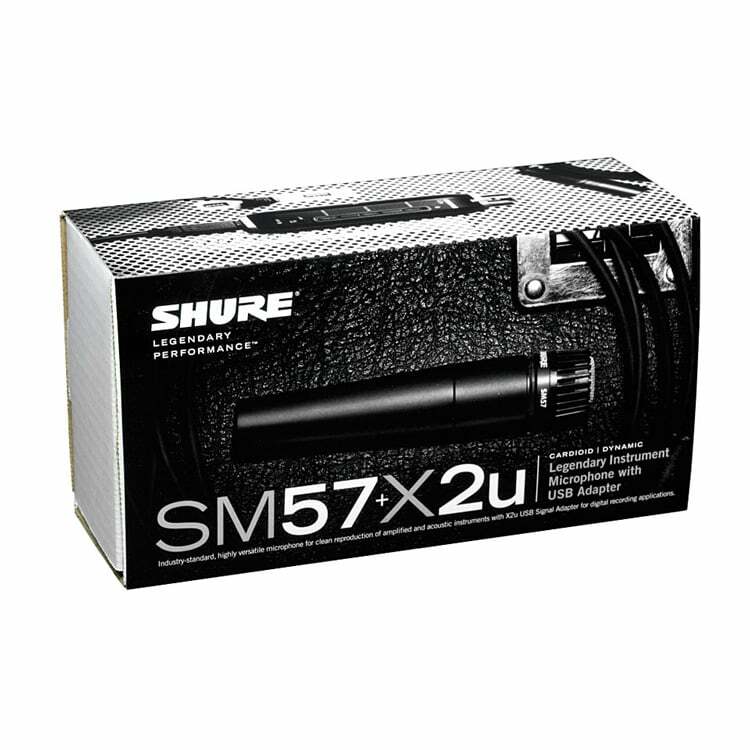 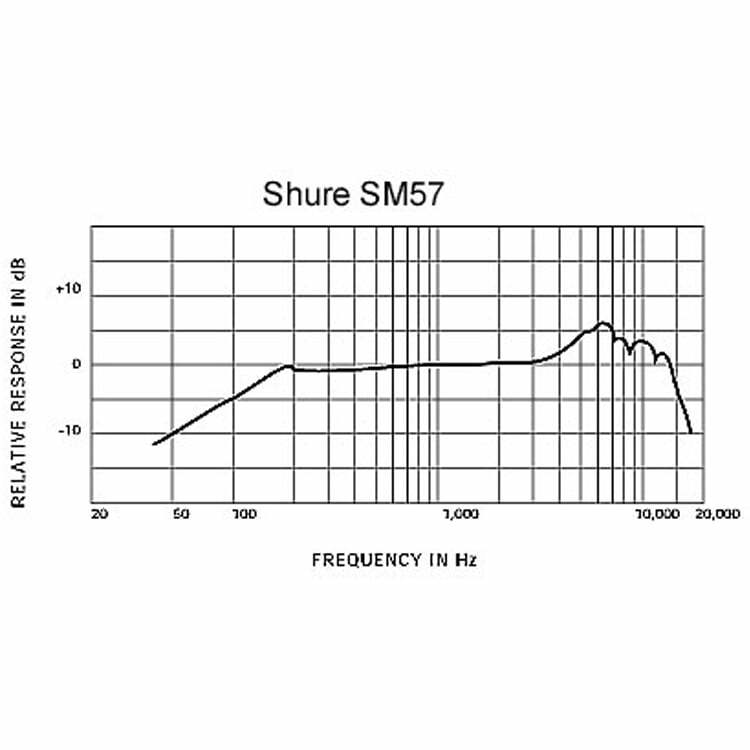 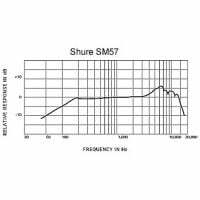 The SM57 is the most popular choice of instrument artists all over the world. 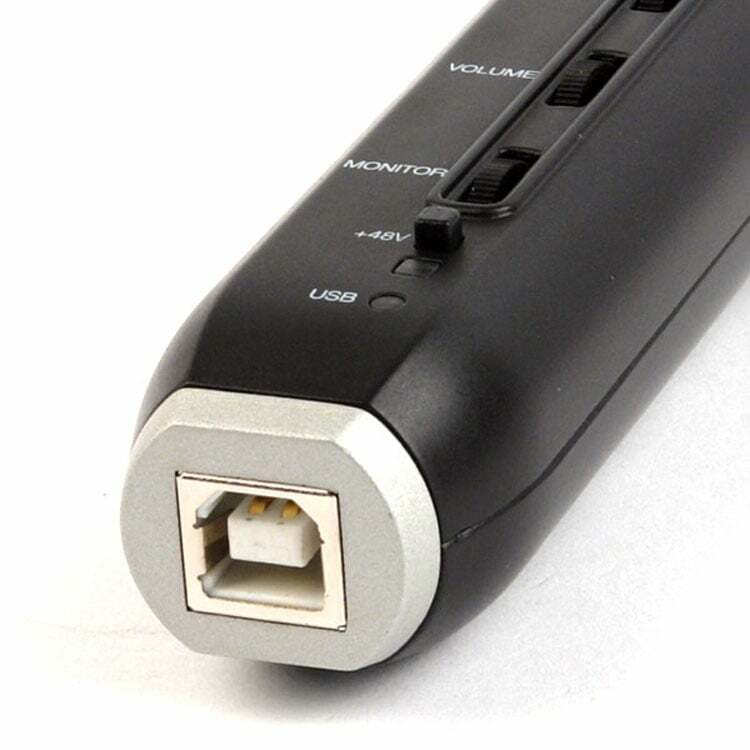 Combined with the X2u, it can be easily connected directly to a computer without the need for any additional hardware. 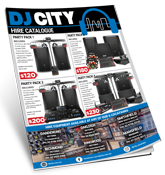 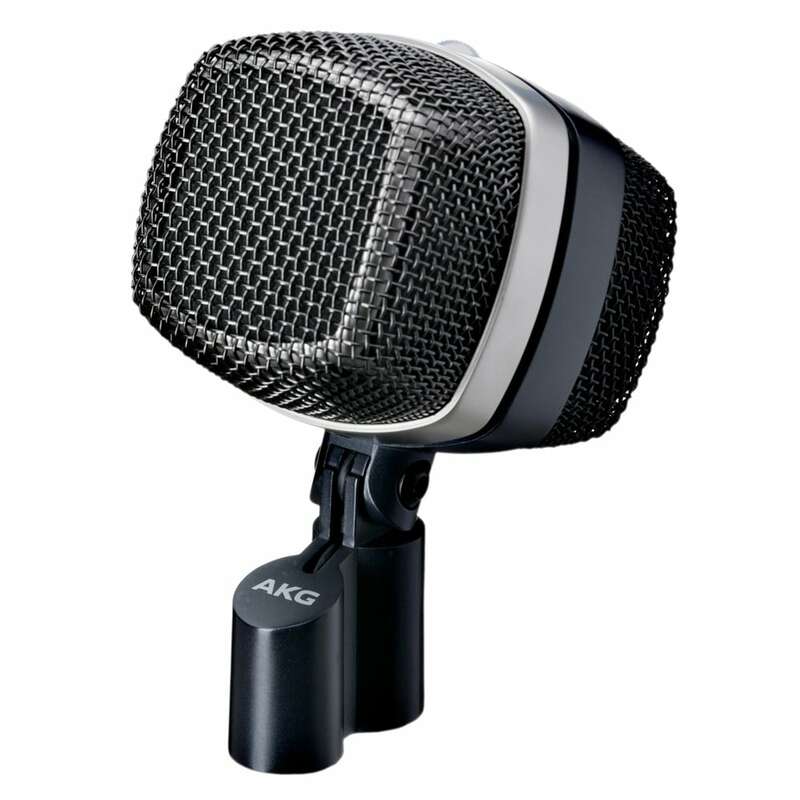 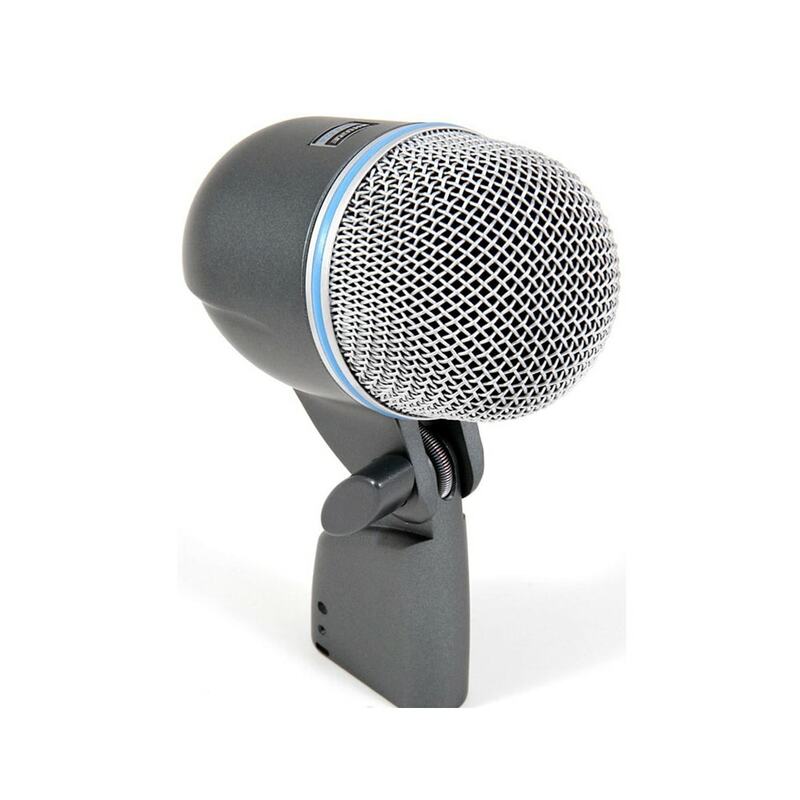 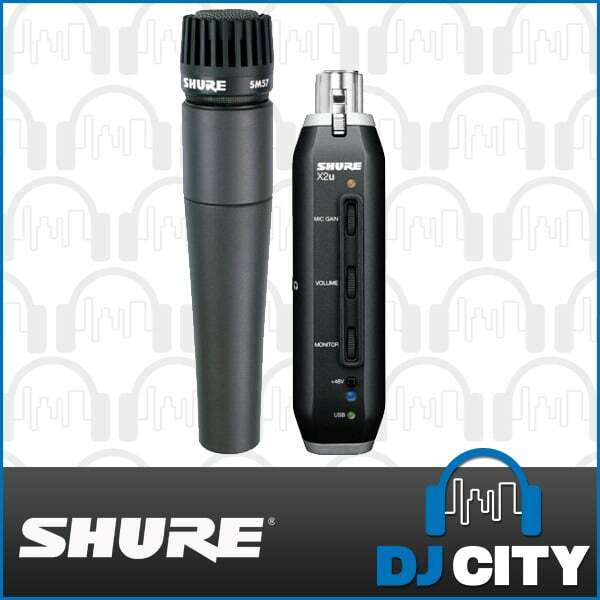 This makes it ideal for a home recording studio or recording on the move. 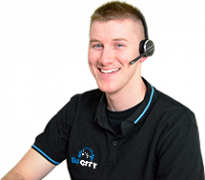 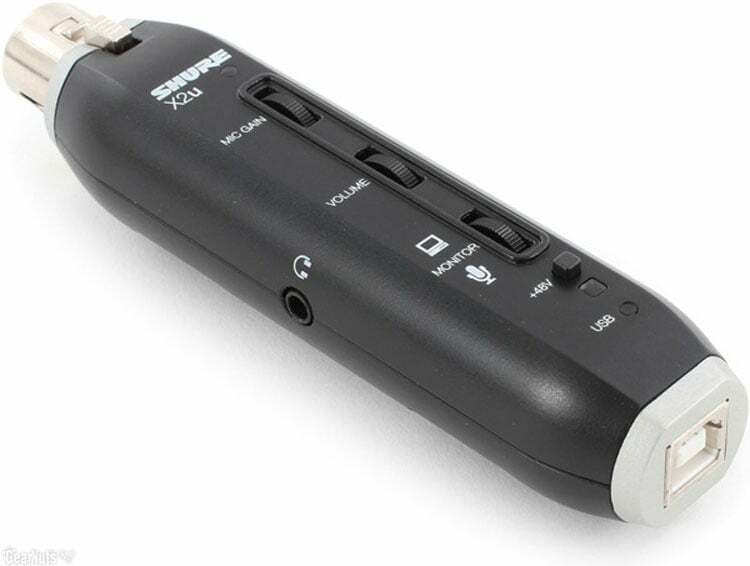 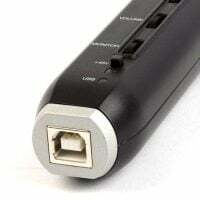 The X2u is compatible with Windows Vista, XP, 2000 and Max OS X (10.1 or later). 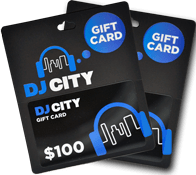 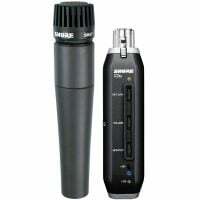 It features a built in headphone jack so that you can monitor the sound without the need for an additional sound card. 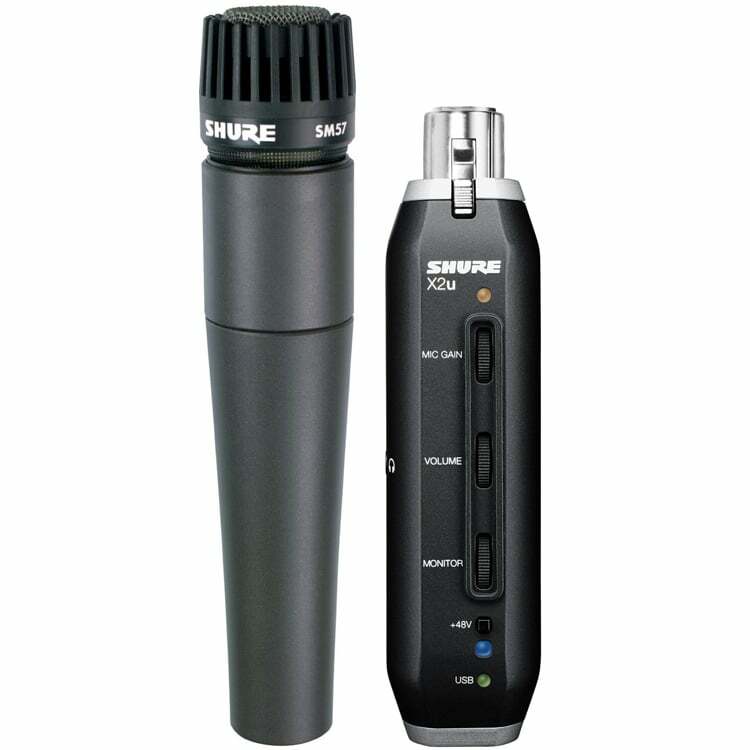 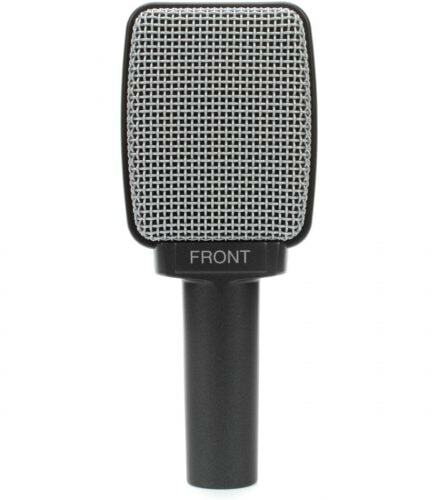 It also includes an integrated pre-amp with microphone gain control which allows you to control the signal strength.